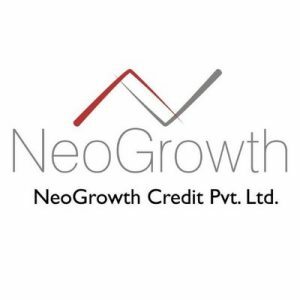 NeoGrowth Credit Pvt Ltd, an Indian digital financial lender, raised $47m (Rs.300 Crores) in funding. 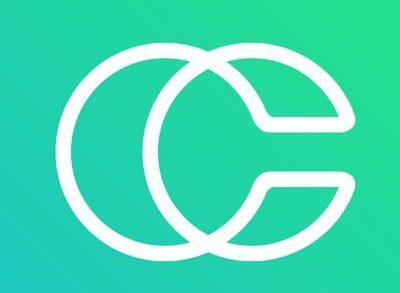 The round was led by LeapFrog Investments, with participation from existing investors Aspada Investment Company and Quona Capital. In conjunction with the funding, Michael Fernandes, Partner at LeapFrog, joined NeoGrowth’s Board of Directors. The company intends to use the funds to expand lending to small business owners into India’s largest cities, and expand to other urban areas. Led by PK Khaitan, Managing Director, NeoGrowth provides a small and medium business owners with a lending platform based on analysing and underwriting digital payments data generated from daily sales as well as featuring flexible, small, daily automated repayments. 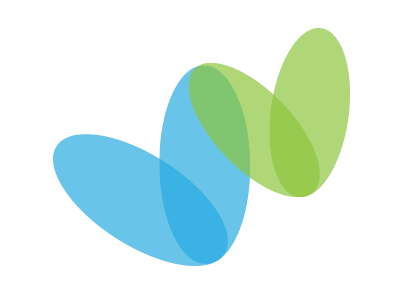 The company is also backed by Omidyar Network, Khosla Impact, and Accion Frontier Inclusion Fund (AFIF)- Mauritius.